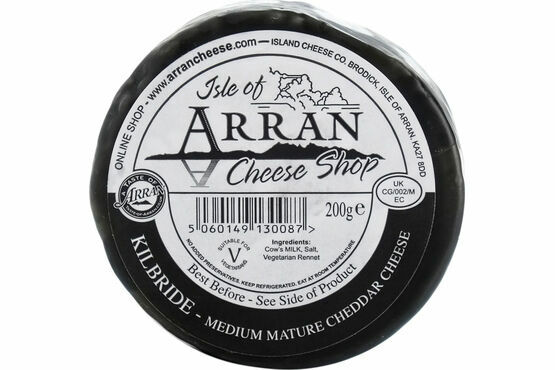 Offering a rich and ultra creamy texture, this Waxed Truckle of Kilbride Cheese is simply divine. 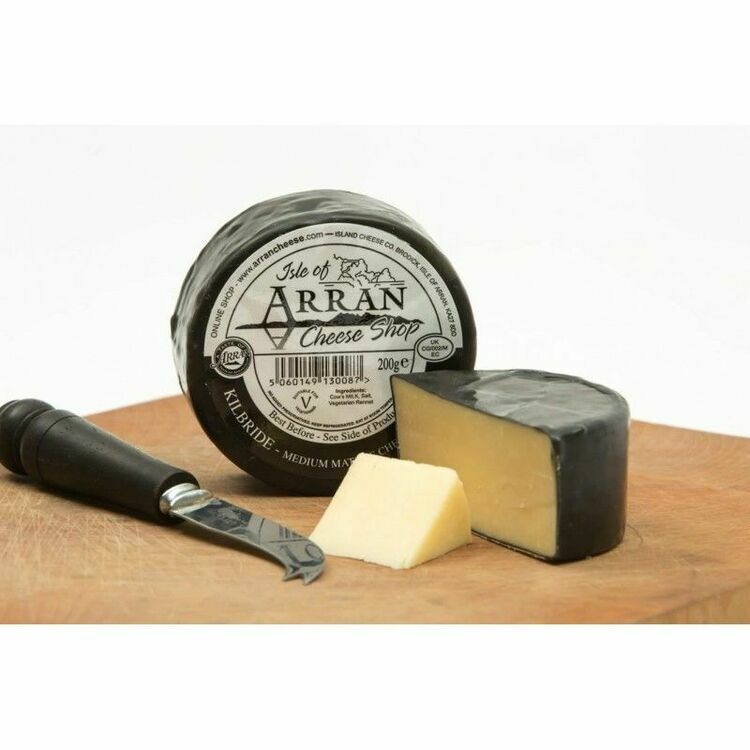 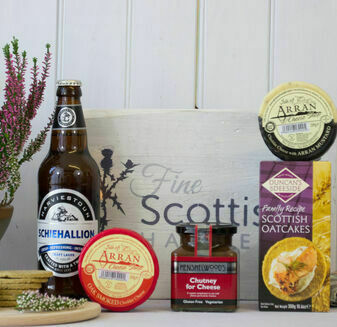 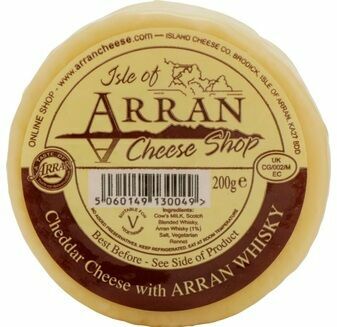 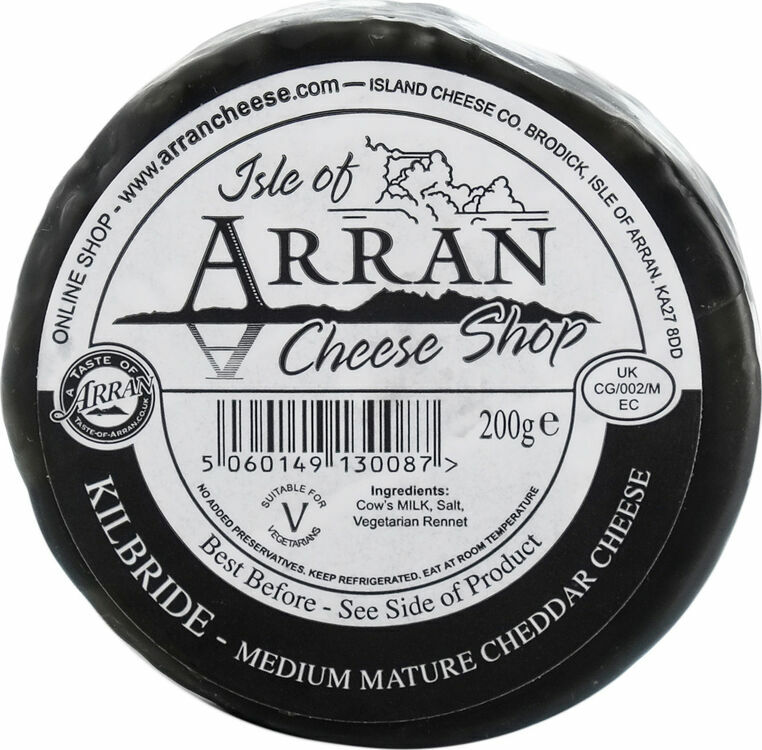 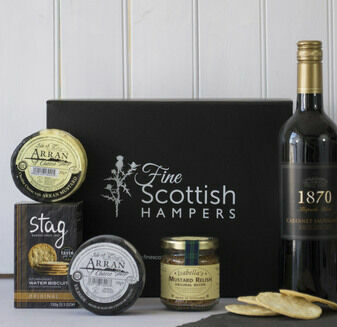  A medium cheddar from Arran, the cheese is slowly matured with a warm depth of flavour and a smooth finish. 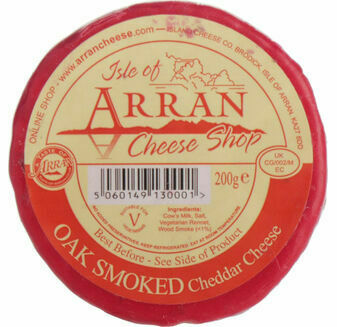 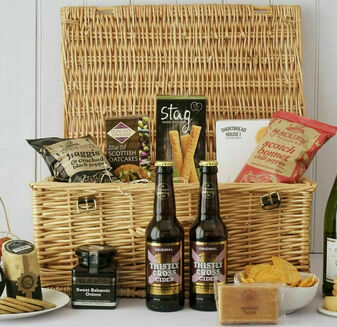 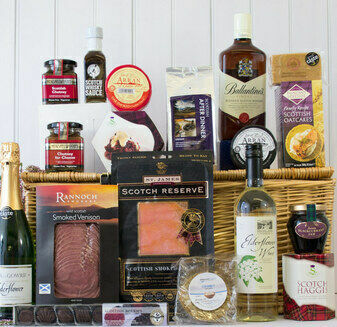 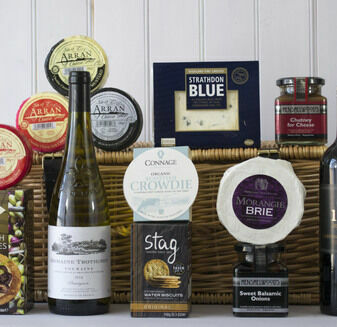 The perfect accompaniment to any cheese board. 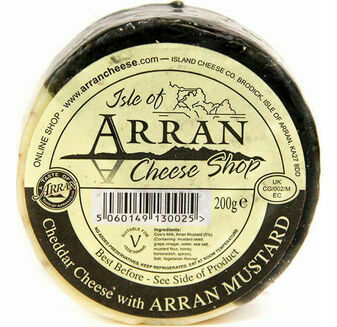 Cow's Milk, salt, vegetarian rennet. 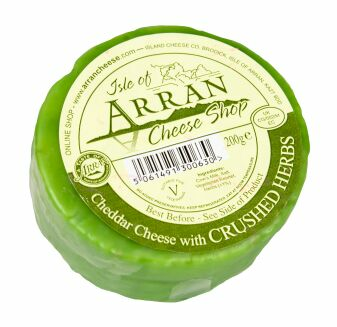 No addded preservatives.